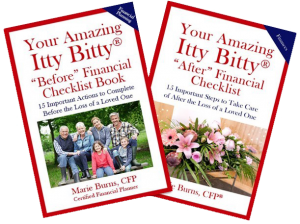 This remarkable series provides 15 steps that will help you update your financial records before you’re gone, walk you through important actions on financial steps after the loss of a loved one, and prepare you and your heirs for what’s to come. Life is short, so make the end as easy as you can on your family! Hospice of the Valley delivers care in the familiar surroundings of patients’ homes or wherever they live. Members of the hospice team make house calls much like family doctors did years ago. We focus on the whole person. That means we pay attention to your physical, emotional and spiritual well-being. Our mission has always been “comfort and dignity” as life nears its end. We put your wishes first—honoring, respecting and listening to every patient and family we serve. Our team creates an individualized care plan just for you. 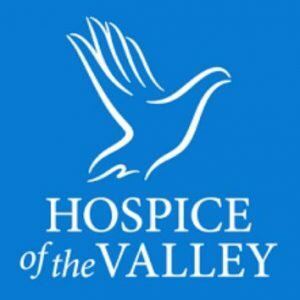 Hospice of the Valley offers specialized programs that go beyond the basics of hospice care to treat specific illnesses like heart and lung disease. They also provide caregiver support, integrative therapies, grief support and palliative care for people not yet ready for hospice. Call (602) 530-6900 anytime 24/7 or contact them at hov.org.